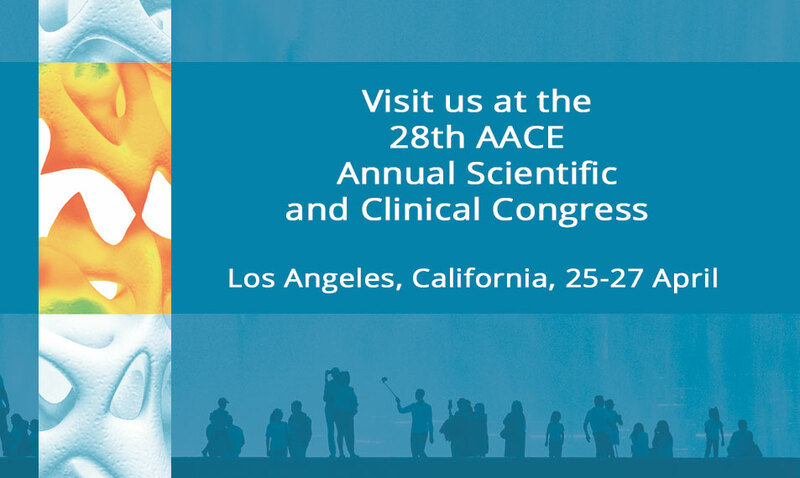 Please join us in Los Angeles at the AACE 2019 (American Association of Clinical Endocrinologists) from April 25-27. Come and meet us at Booth #451 to discover how you can use the Trabecular Bone Score™ to better assess patients at risk for fracture in your daily clinical practice. You can also enter to win a Free 1 year TBS iNsight™ license or pickup your free 60 day TBS trial license. Stop by to learn more about TBS Clinical Value in Primary and Secondary Osteoporosis (Diabetes, Hyperparathyroidism, Glucocorticoids, Chronic Kidney Disease (CKD), HIV), Gynecology (breast cancer, menopausal hormone therapy), Osteoarthritis, Sports and Orthopedics. Click here for short summary.